Tables is one night of multiple-banquets happening all over the city. We're providing a kickstarter for the hosts, and hosts are providing the ambience for you to enjoy an evening. 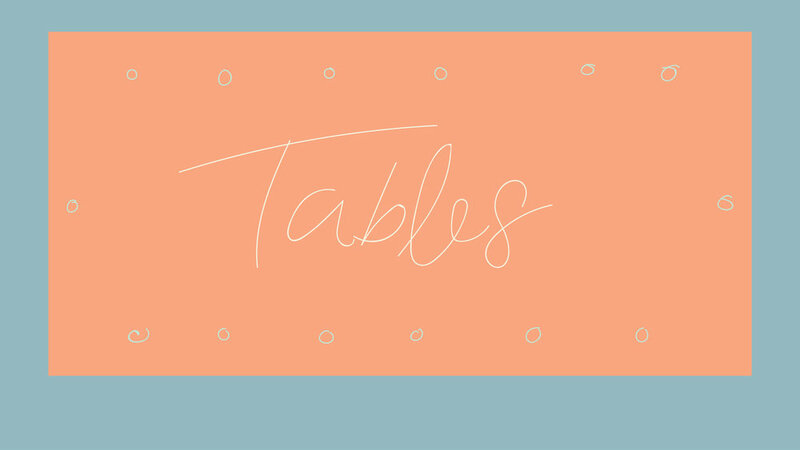 At Central Vineyard we believe the Table is a powerful place of connection with one another, so on Saturday August 4th we want to see people all over the city get together around multiple tables to share a meal, meet some new people and have a great time together. We're providing each host with a kickstarter pack to get things started. We're looking for a dozen hosts to cook and open their tables for guests. And then there's you (and if you would like to you can bring a friend along!) you get to come along and enjoy. The theme for this season of Tables is Mid-Winter Christmas – so dig those ugly Christmas jumpers out!